Special Collections houses rare, fragile, and unique materials ranging from a 4,000 year old Sumerian tablet to early printed books, photographs and prints, sheet music, ephemera, and history and literature collections. 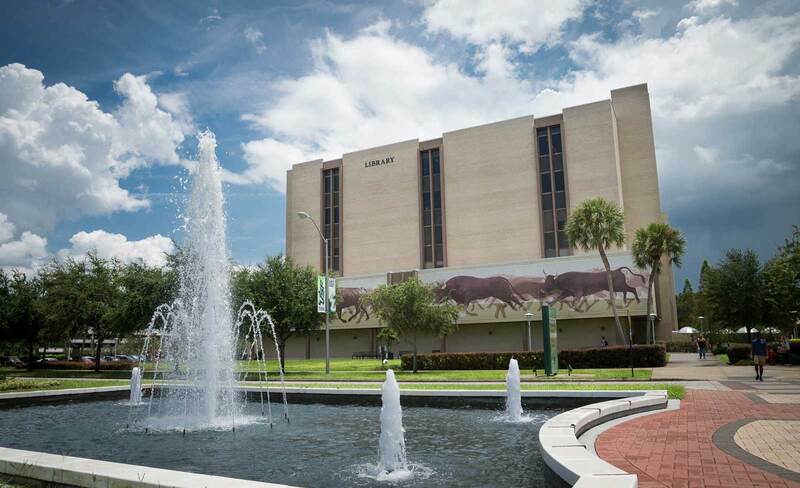 The Special Collections Department of the University of South Florida Tampa Library supports the research and teaching missions of the University of South Florida by acquiring, preserving, and providing access to select and targeted monographs, manuscripts, illustrations, maps, sheet music, photographs, archival materials, and printed ephemera, as well as audio/video, images, and text in select digital formats. Collections are intended for use by the university community as well as the general public. Today, the Special Collections Department focuses its efforts on acquiring physical and digital materials around eight collection areas. Explore our major collecting areas, policies, and department statistics dashboard.